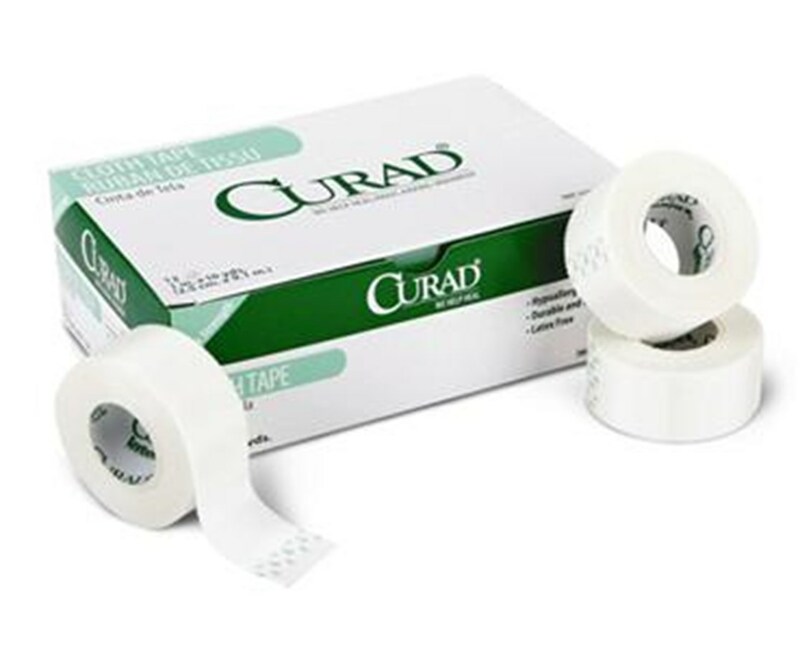 Curad's Cloth Silk Adhesive Tape is perfect for affixing dressings thanks to its strong woven construction. The tape is water-repellent, hypoallergenic and easy to tear, making it a very versatile product. 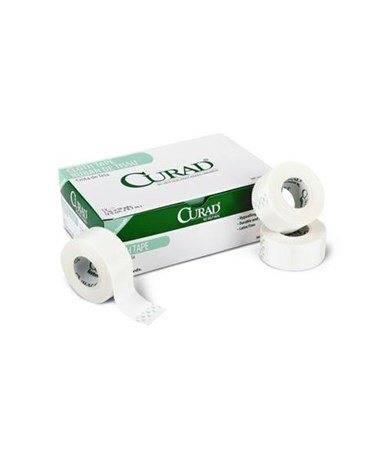 We offer Curad's Cloth Silk Adhesive Tape in four sizes, sold either individually, by the box or by the case (except for the 1" x 1.5 yd model). Select from the drop down menu above and order online direct by clicking "add to cart!"